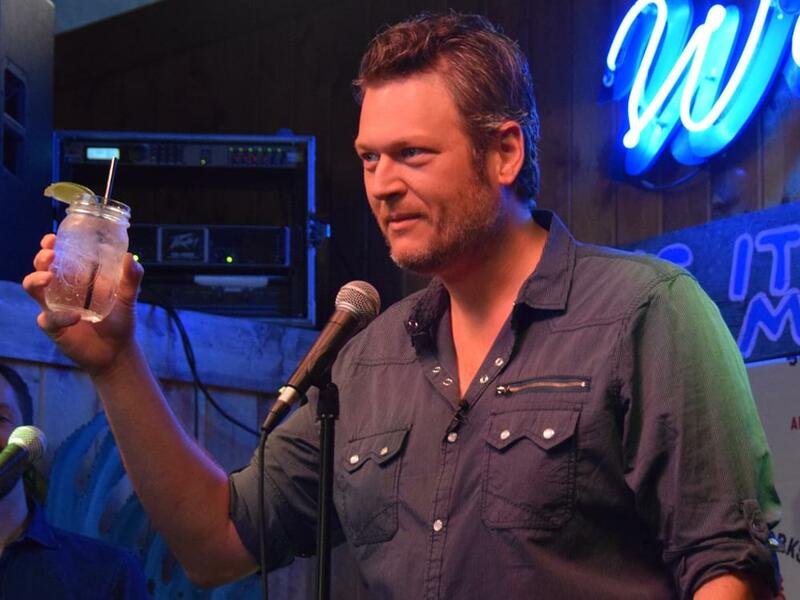 Is Blake Shelton’s “Karma” Tweet a Nuanced Dig at Ex-Wife Miranda Lambert? Is Blake Shelton stirring the pot with a new tweet? A lot of folks are viewing the post as a dig at ex-wife Miranda Lambert. Some outlets are reporting that Miranda is in a relationship with Turnpike Troubadours frontman Evan Felker, who recently filed for divorce from his wife. Turnpike Troubadours toured with Miranda as part of her Livin’ Like Hippies Tour, which began in January and capped in March. It’s also around the time that Miranda and Anderson East reportedly ended their relationship. Blake and Miranda divorced in 2015 after four years of marriage. The he-said-she-said tabloid game has been going on for three years.